Join the Women's Center as we kick off our annual breakfast reflecting upon the historic contributions of women and get empowered to create your path as a bold, compassionate, strategic visionary, considering the importance of self compassion amidst challenge. Be inspired to be brilliant and vulnerable concurrently to make the most of your Duke experience and beyond. 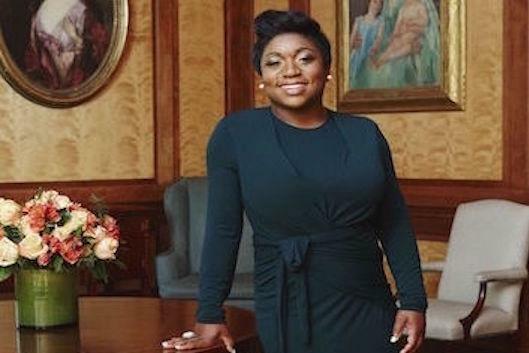 Keynote speaker will be Deesha Dyer, former Special Assistant to the The President and White House Social Secretary, Obama Administration; Creative Event and Strategy Expert and Writer. The event promises to host great conversation, connections and engagement with other members of the Class of 2022 and Duke community members.